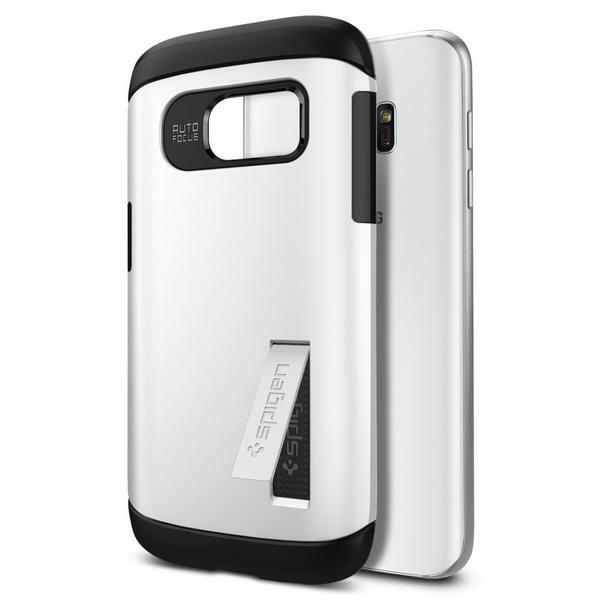 Spigen’s Slim Armor™ signature case for the Galaxy S7 delivers complete protection with an added kickstand feature. 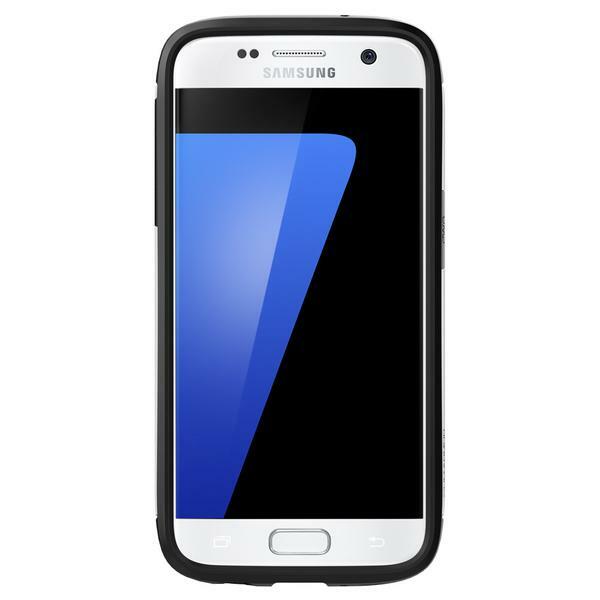 The TPU interior and polycarbonate exterior defends your device from drops and scratches with the added Air Cushion Technology® for extra security. 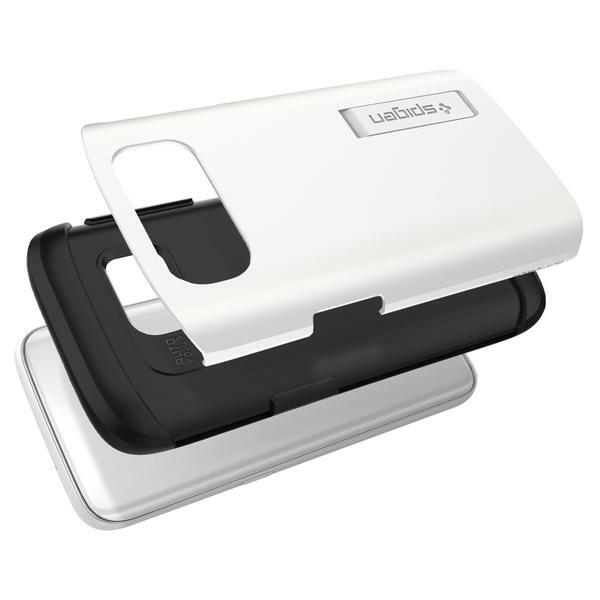 A retractable kickstand is built into the case to use at your leisure for viewing convenience. 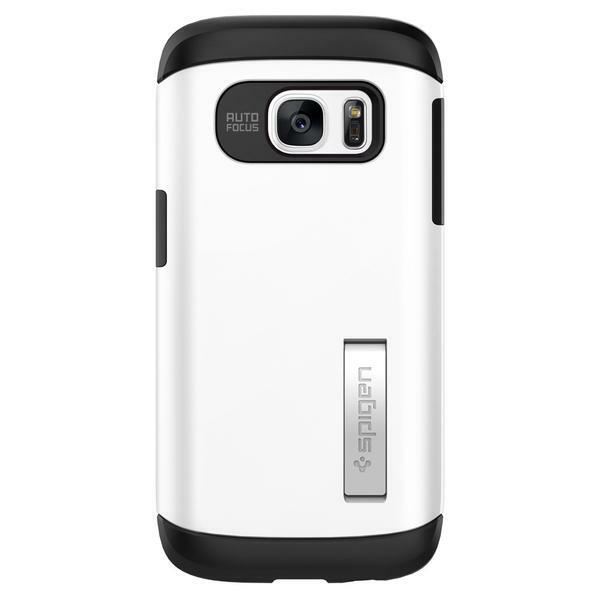 DIMENSION 2.95" x 5.88" x 0.48"
FEATURES • Certified MIL-STD 810G 516.6 protection against drops. 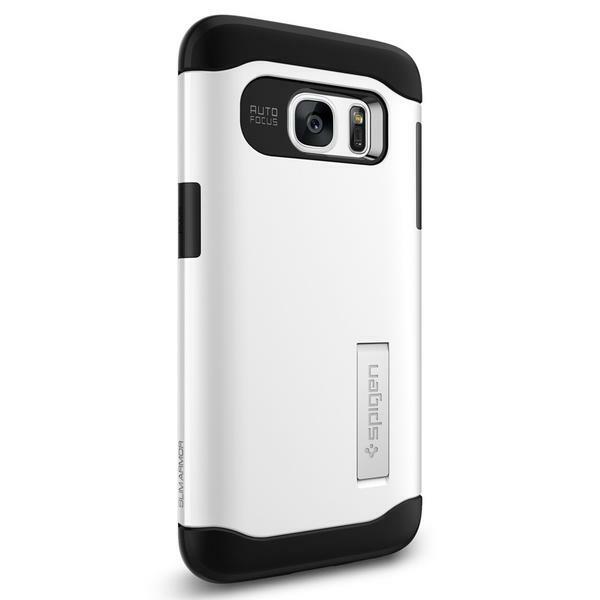 • Dual-layered build of hard PC shell and soft TPU interior. 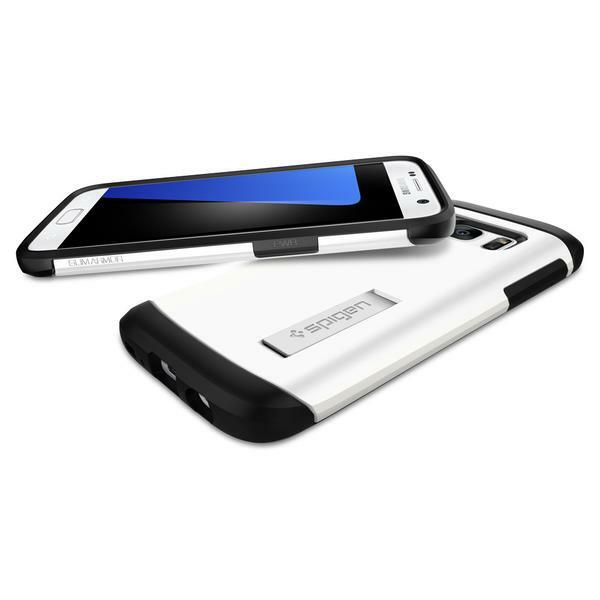 • Shock-absorbing TPU equipped with Air Cushion Technology. 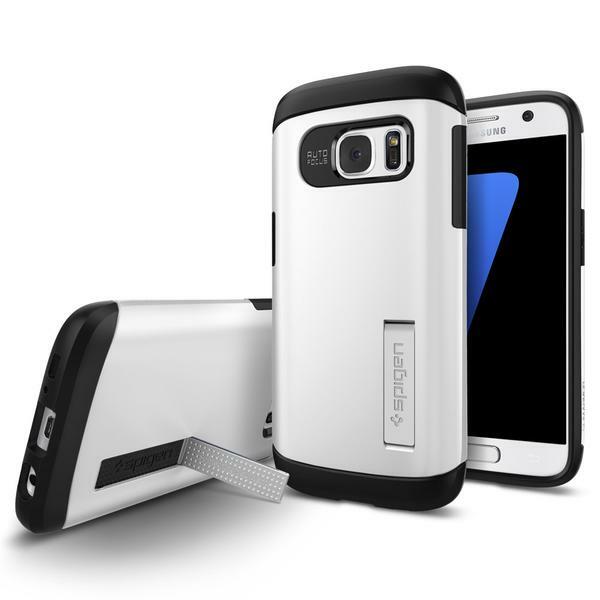 • Built-in kickstand offers functional style. 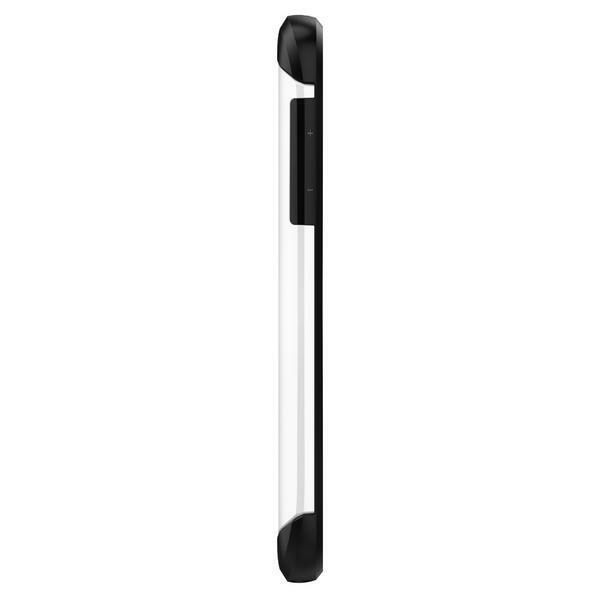 • Rounded sides with flush buttons offer a comfy grip.